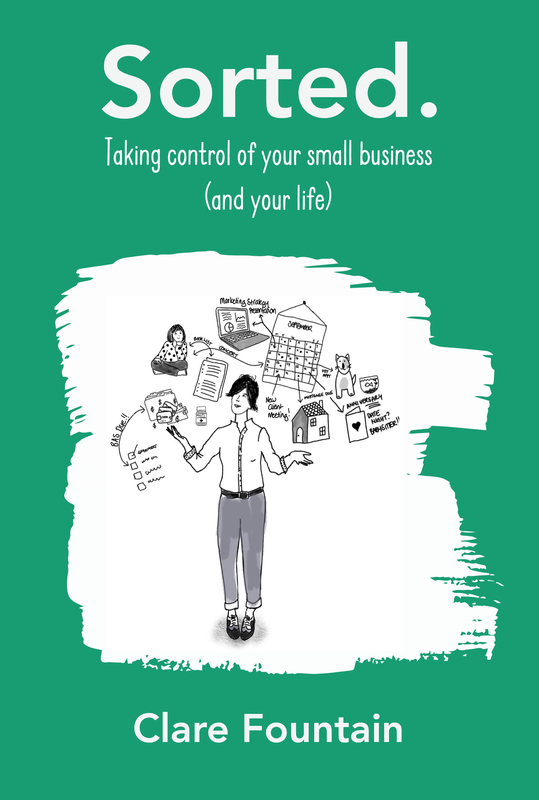 An easy guide to get your life in order AND make your small business work for you! 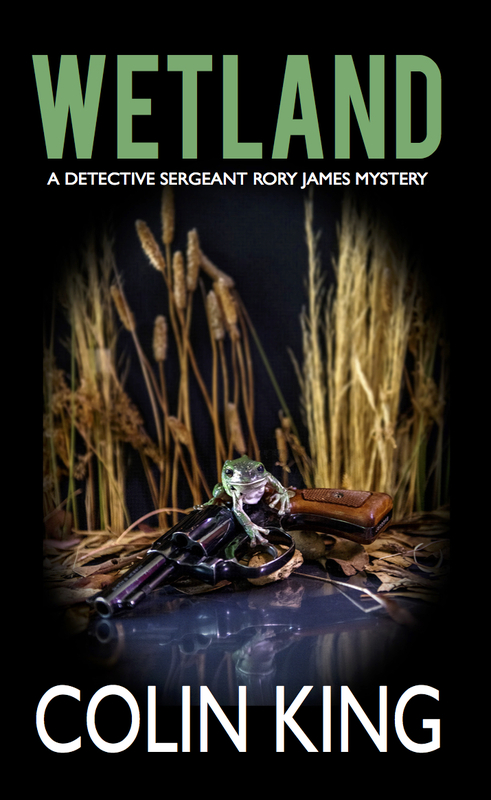 The latest Detective Sergeant Rory James Mystery – there’s no sanctuary from murder! Featuring short stories from emerging writers: Wendy Bridges, Éireann Nankivell, Mary Pomfret, Bridget Robertson and Jennifer Walker Teh. 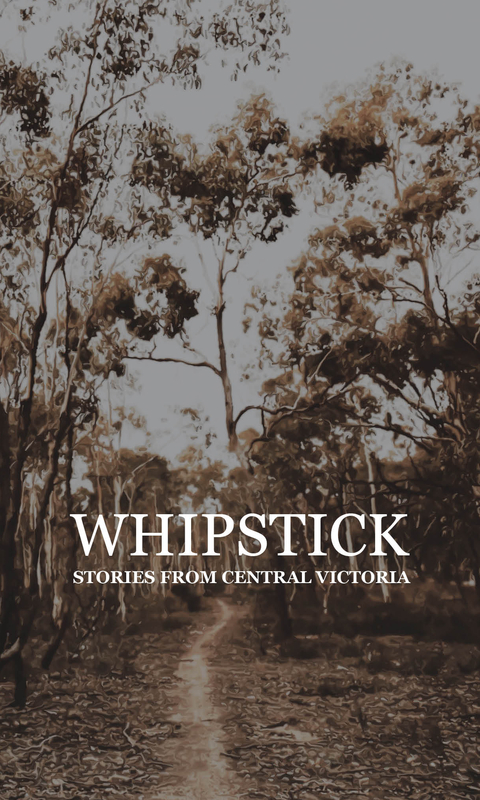 A collection of short stories and part of the 2018 Bendigo Writers Festival. 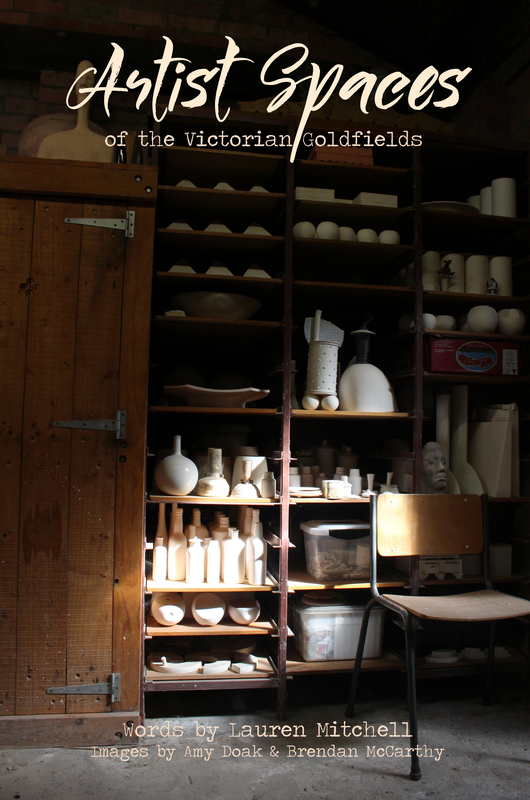 Discover artists from the Victorian Goldfields and see where they live, work and how they are inspired by this rich and historic region. 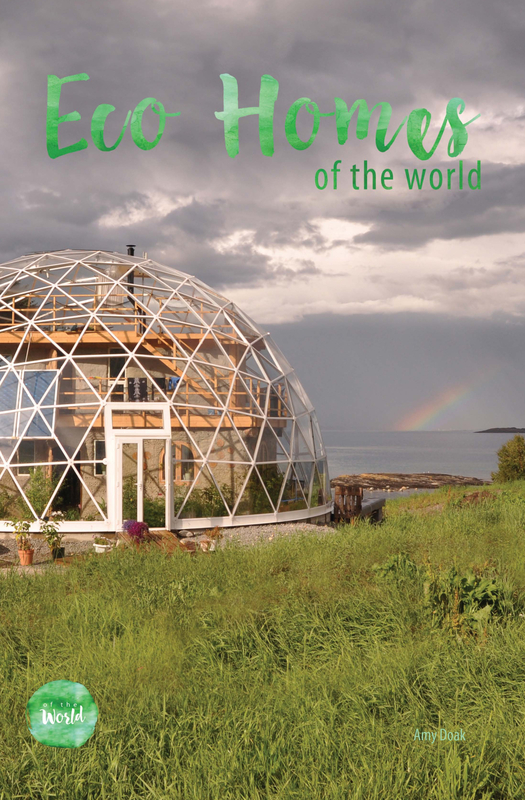 Get inspired by these beautiful, practical and earth-saving eco homes from all over the globe and learn how they came to be. 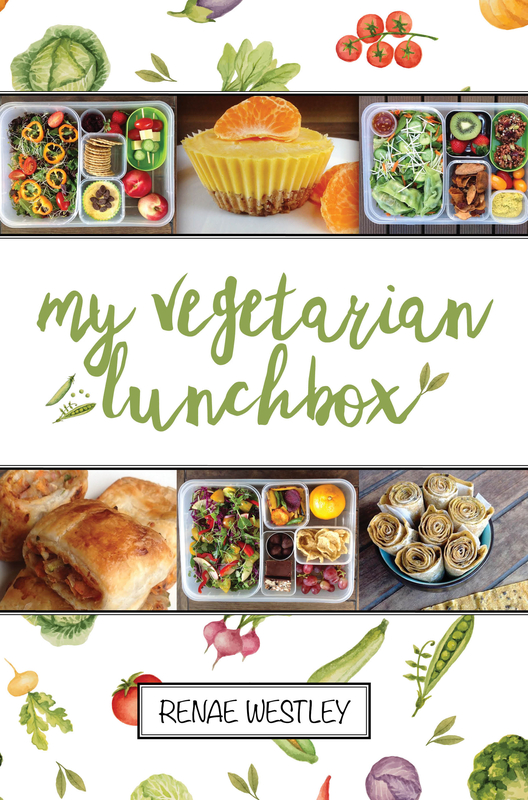 Prepare a year of healthy, delicious and seasonal vegetarian lunchboxes with recipes and inspiration galore! What is Of The World all about and just what are we hoping to share with you all? Learn about our philosophy and our imprints: Accidental Publishing and Fiosracht Press. Do you have a book you want to share with the world and you think we are just the people to do that with you? Click above to see if we are right for you. Check out the full catalogue from Of The World Books, Accidental Publishing and Fiosracht Press – from family life to island homes and recipes to great reads, we’ve got plenty of inspiration for you. Follow us on Instagram for all the latest information on new titles, as well as inspiration from more lovely spaces around the globe. just get in touch and say Hello.